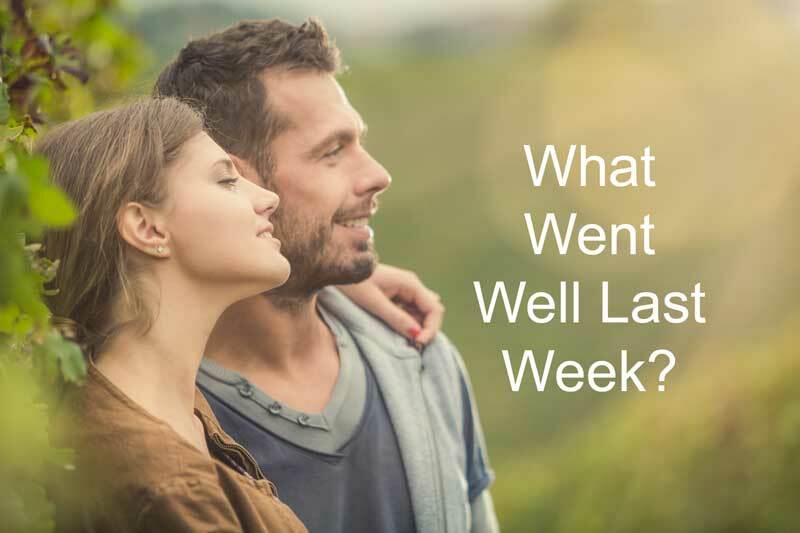 Couple Question – What Went Well Last Week? Tim and Julie were attending a marriage small group in our home. They were not doing very well. They seemed to be stuck in some behaviors that were destroying their relationship. It had gotten to the point that they avoided talking to each other. Julie would demand that Tim change. When Tim felt criticized, he would get defensive. That only escalated the argument. So, Tim decided a better reaction would be to shut down and not reply. So, Julie became more upset. Tim withdrew even further. For the first few weeks, Tim and Julie didn’t have much to say. They seemed stuck. 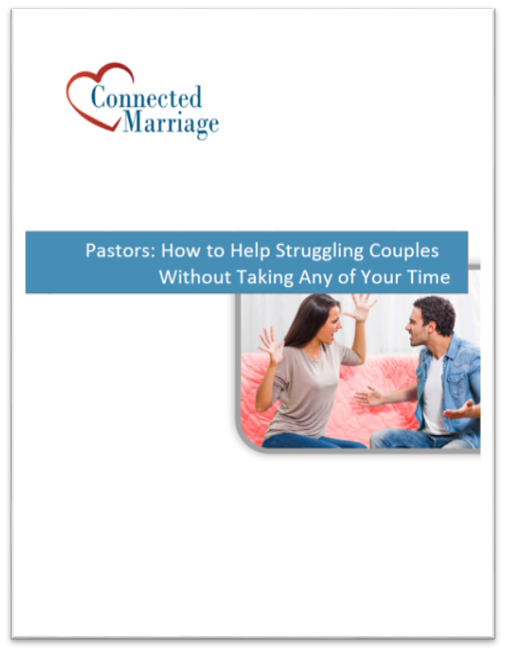 Our curriculum asks every couple to start to recognize their conflict patterns. Are there patterns that happen over and over again? Julie recognized that she was very critical. Tim recognized that he became defensive and then stonewalled. Both of them felt that they had good reasons for their actions. We explained that the first step to resolving these issues is to recognize your pattern. You can’t make steps to change unless you know what’s going on. Julie and Tim were recognizing their negative interactions. That’s real progress! I don’t think they felt that they were improving, but awareness is the first step. After several weeks, they came in and told us that they had had a great week. A common issue is that people lose hope that their relationship will improve. When the negative patterns continue over and over again, it feels like nothing will change. One or both people lose hope. We use their successes to help to restore hope in change. So, we spend time asking about what happened that created such a great week. We explain that we want them to be aware of what is working. When something goes well, what did you do that helped to build the relationship? Can you do more of what works? We want the couple to understand the specific actions that worked for them. We break it down in very detailed steps. We ask these as questions. How did you feel when your spouse…? What did you think? How did you react? Then, we ask the same questions to their partner. We asked Tim and Julie what happened. Tim explained that Julie came to him one evening and she wanted to talk. Michelle, my wife, pointed out, “So, Julie came to you with a soft start? She expressed a desire for a good relationship. Is that right? Tim replied, “Yes, it helped me not to get immediately defensive. It helped me to listen to her. Tim explained that Julie was more open and less attacking. So, it helped him to listen. Julie explained that when she was listened to, it helped her to feel like she mattered to Tim. She felt he cared. The couple went on to explain that they had a great conversation. Tim was able to set some limits on his work schedule and Julie was able to reduce her attacks and sarcasm. We always ask the couple detailed questions about what worked. Both Tim and Julie agreed that it would help them. They both felt particularly close after their conversation. We spend a great deal of time with couples recognizing what works because we want them to recognize their positive behaviors and do more of those. Create hope – Help the couple to recognize that they are making progress. They aren’t stuck! Breakdown the Interaction – Go beyond celebrating with them and help them to see the specific actions that are helping. Create Awareness of the Positive Impact – The couple gains by understanding how these specific actions help to build their connection. Michael Van Dyke - Living Hope Church in Mn. Great topic this week. I have seen this in couples. My wife and I did this off and on until we recognized it. For my part and most men I think, is that we don’t want to fight. To do this sometimes we withdraw. Not to cause more problems, but out of respect for our spouse and the relationship. What most men do not understand is that as soon as you do this your spouse has this internal need to close the situation and be ok because they desire security and love. 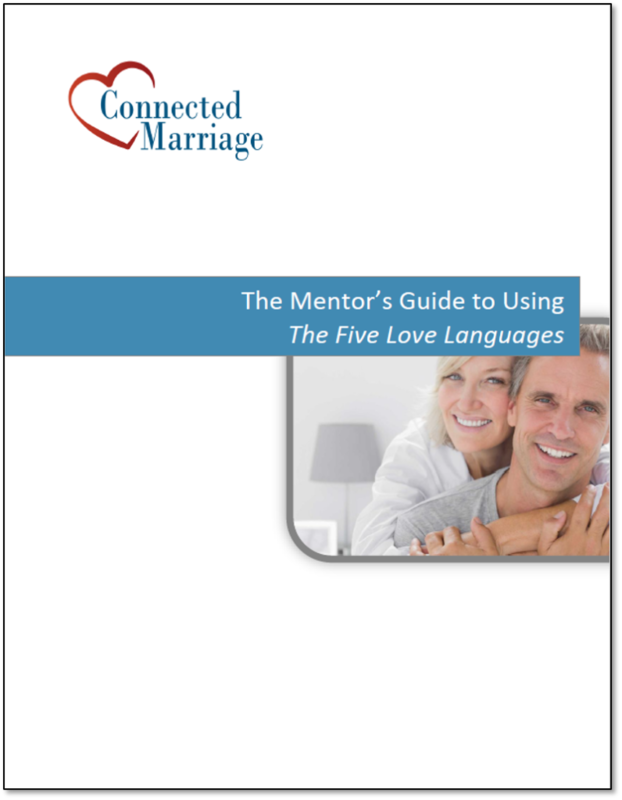 If you do not give them this your spouse will close the gap by trying to communicate in anyway possible. Then when you withdraw you are essentially assuring yourself of some kind of conflict. I am not saying it is all the men’s fault, just that we in general terms hold the key to turning the situation around and often do not realize it. I agree. This is a very common pattern. What has worked for you to help couples when they do something that works? Yes we both agree. We once used to get stuck like this and we found that validation is so very important. We also took breaks if things got heated and sometimes we would do what we called, “Push the restart button.” Then we would take a break and start the conversation over in different tones and words. Created a far better atmosphere for us. In regards to helping others when they do something that works. We encourage them to keep doing what works best for them but to elaborate a little bit more each time with more sharing. This will encourage ongoing growth for them.